The Lincoln brand is synonymous with American luxury, craftsmanship and elegance. If there’s one limo worthy of carrying dignitaries and VIPs, it is this one. 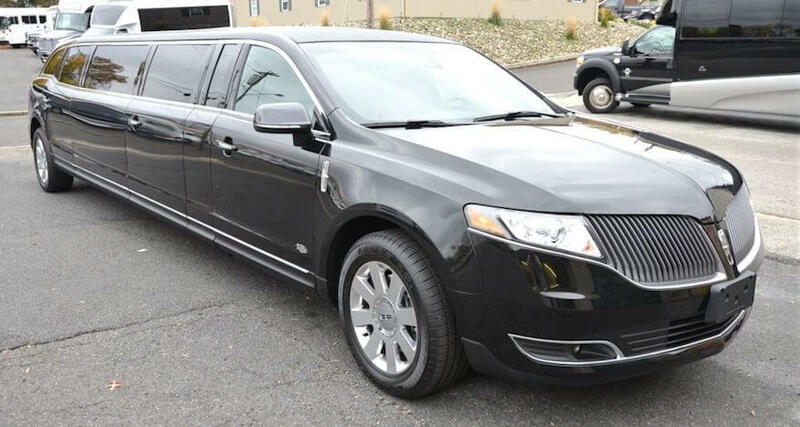 Elegance Transportation has spared no expense in outfitting this gorgeous vehicle with the best-in-class technology and creature comforts, thus making it the premier limousine in our fleet. The interior of this MKT limo is a delight to behold, thanks to its beautiful leather upholstery with contrast piping. There’s an onboard bar – if you’re in the mood for a glass of bubbly or a cold beer – and premium infotainment system. The tinted panoramic windows offer a clear view of the outside world without compromising your privacy. Experience luxury transportation like never before. Book your Lincoln MKT Stretch Limo in Orlando FL today.